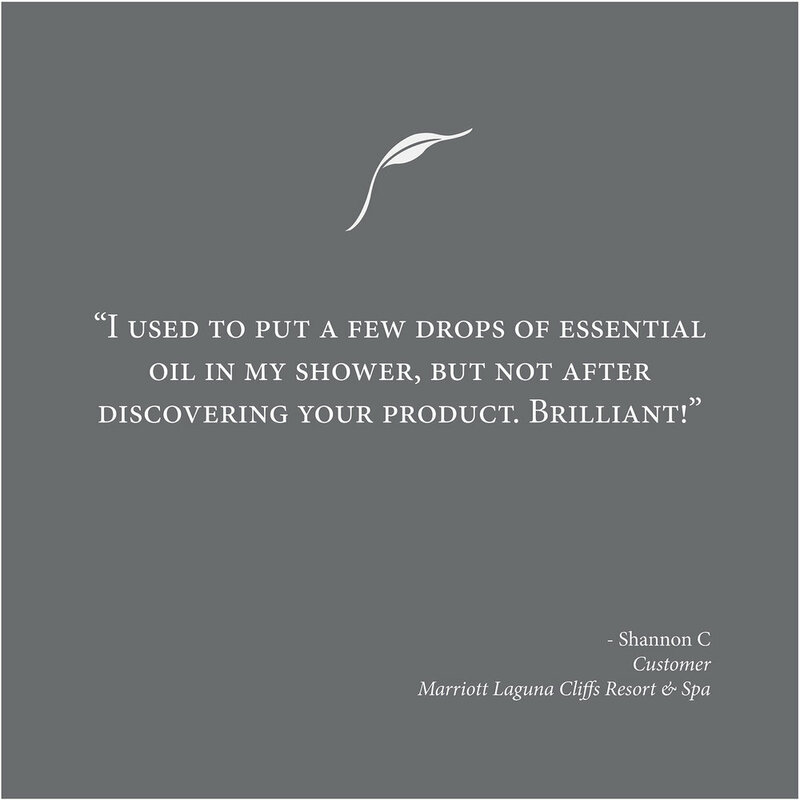 Pure eucalyptus oils to transform your home shower into a steam room experience. Just a few sprays into a hot shower creates a relaxing aromatherapy experience to clear your mind and create your own at-home refreshing spa environment. With four carefully formulated blends, you decide on the aroma profile to fit your desires. Every product, thoughtfully formulated at the request of our spa customers, now available for you to enjoy at home. - Every bottle has undergone our careful inspection and quality control process. - Unlike most aromatherapy products, European Spa Source only sells the purest and most consistent oils available anywhere. 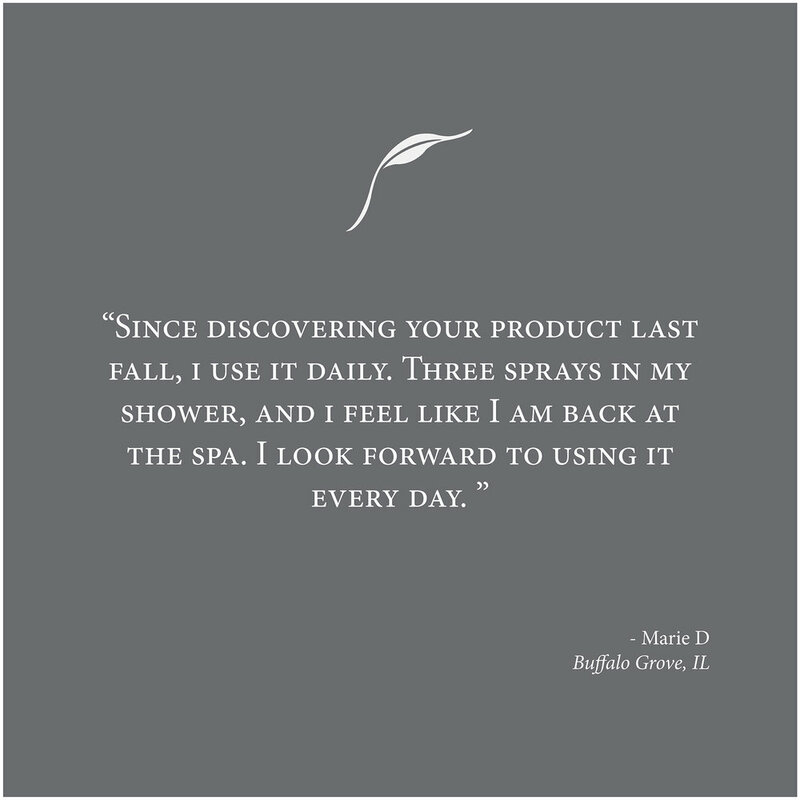 Because our products are designed to be inhaled, we will never compromise or dilute our ShowerSpa Mist™. - By working with a carefully vetted group of quality suppliers, we are able to offer consistent aroma profiles which guarantees a consistent experience every time you enjoy our product as part of your daily shower ritual.